WELCOME to GOLF HOME GURU, the most informative and user-friendly golf real estate website in Naples and Southwest Florida! The goal of this site is to pass on to you–the golf home Buyer–the information that will simplify your search for the golf community and golf home (resale or new construction) that will best fit YOUR personal budget, golfing habits and ability, and family lifestyle. This site offers the quickest and easiest golf home searches! 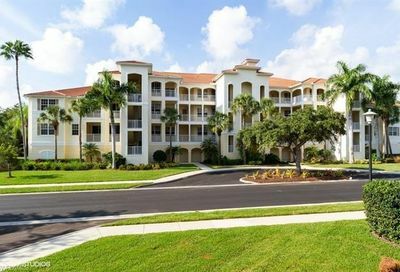 Just click on one of the city buttons (Naples; Bonita Springs; Estero; Fort Myers) at the top of this page, and then click on the golf community that you want to check out. You’ll then be able to review key information regarding that community, and see every property that’s currently available in the community…all on ONE page! I encourage you to spend time on other site pages and on “Guru Golf” Blog pages, as well. You’ll find them to be extremely helpful in your search. 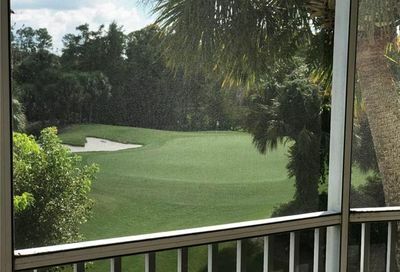 Visitors especially enjoy my EXCLUSIVE “Top 25 Southwest Florida Golf Communities” list…just click on the “GREAT Guru GOLF HOMES” menu button above. Also check out the very-informative Blog postings regarding how to identify the golf communities and the types of golf homes that will best fit your needs. 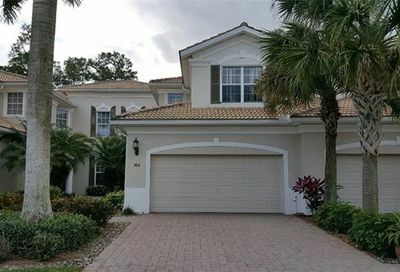 Be sure to keep an eye on the weekly “Open House” Blog postings for golf community homes that might appeal to you. Please feel free to give me a call (239/438-6426) or send me an e-mail ([email protected]) at any time if you have any questions, or if you’d like me to give personal attention to your golf community real estate needs. I’d love to show you some of these golf communities and golf homes…and help you find your golf community “Dream Home”!